Drawing by Thomas Neale, dated 1657-1659. An unusual view in its rarity. There are precious few images of English ordinary troops from this period. However, there is no real provenance for the image before 1847, it may just be a forgery, so beware! The arch Leveller at his trial. 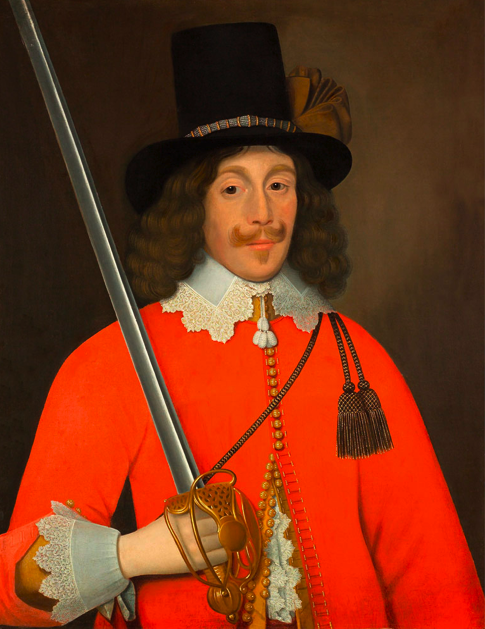 Colonell Lilburne was one of the more politically minded soldiers of the war, but here he is wearing the height of 1649 fashion with unconfined breeches, short doublet and soft boots. 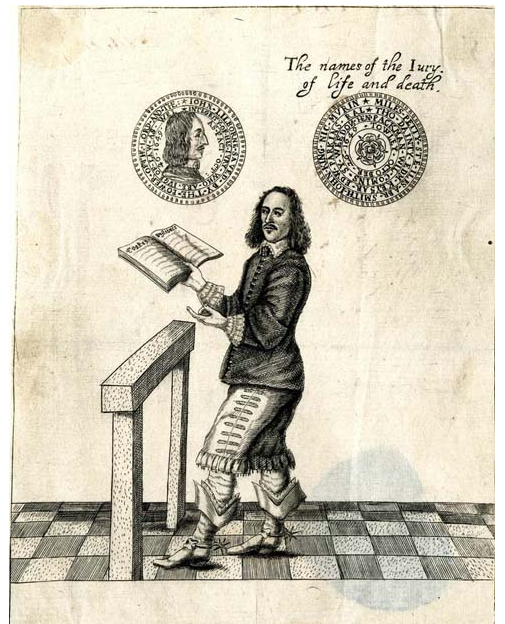 The royalist minister etched in 1658 for a posthumous collection of sermons. Hewitt was chaplain to Earl Lindsey, colonel of the King’s Guard of Foot and preached throughout the war in Oxford, being made Doctor of Divinity by the King for his prowess. He was beheaded in 1658 for his part in covert royalist activities and was a prominent member of the Sealed Knot. 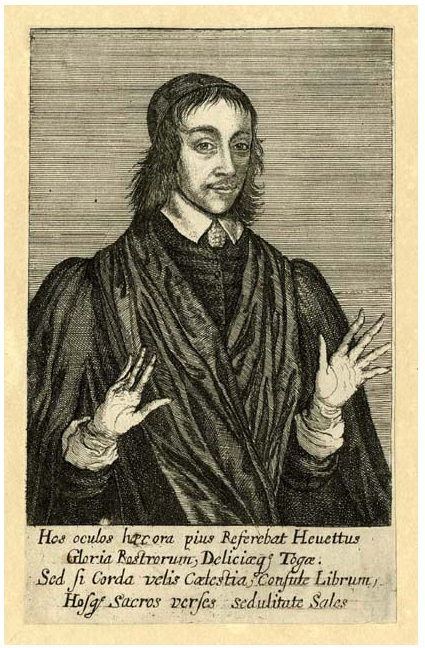 John wears a cap and gown, his preaching clothes over a shirt and doublet. 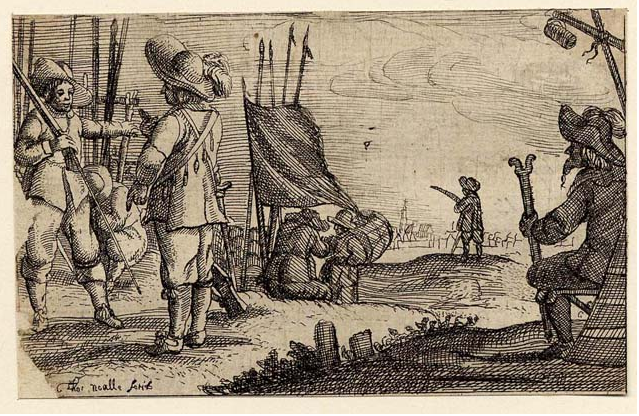 Engraving by Hollar. Simple coat and doublet with hose and latchet shoes. Ribbon ties below his knees. Felt hat hanging on a peg in the background. 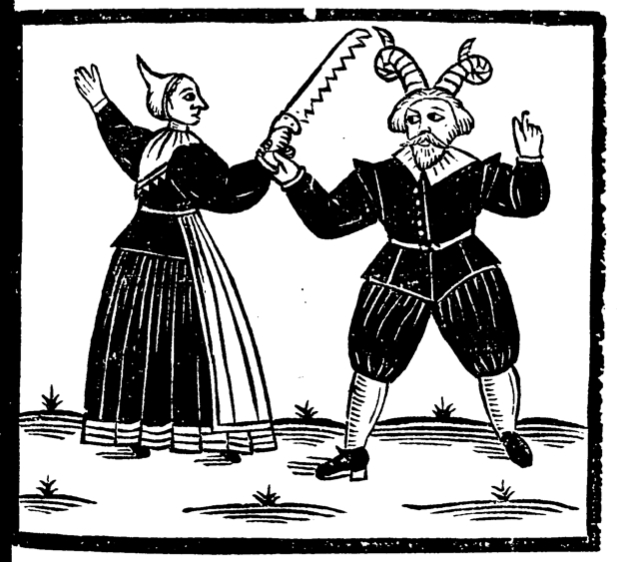 Published 1650. 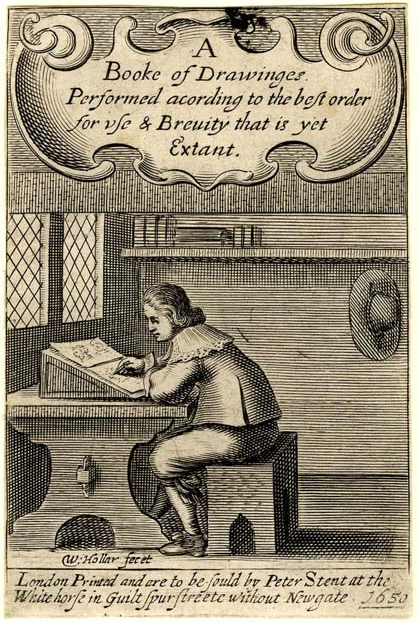 Engraving by Glover, a copy of a painting by Cornelius Johnson. 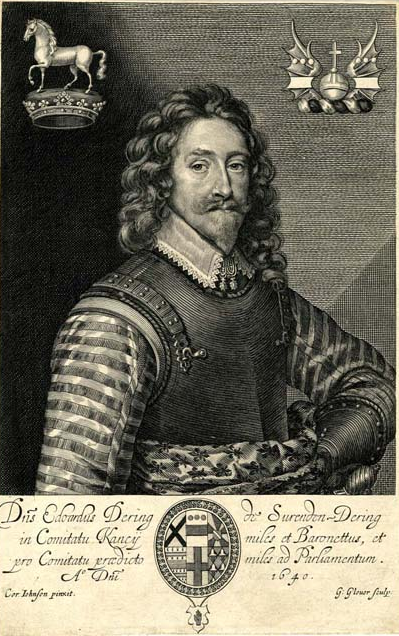 Sir Edward is pictured in military mode with buff coat and armour and closely braided sleeves. Nice embroidered scarf around his waist. 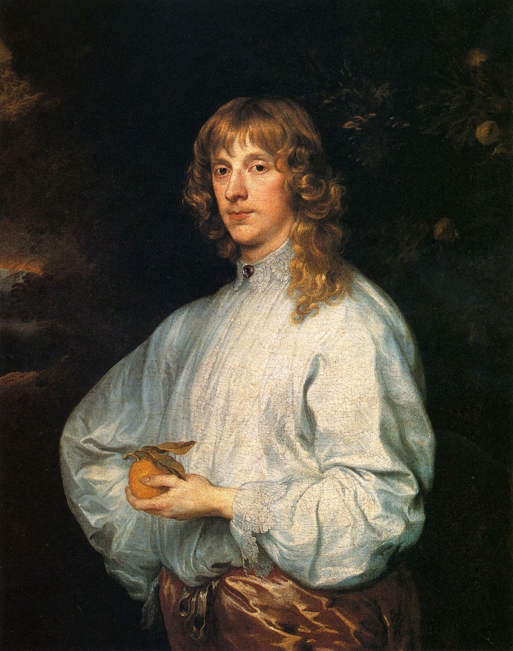 Like the portrait of John Hutchinson, this picture by Dobson this time shows lace on the shirt opening visible through an open doublet.The lace matches that on the collar which suggest “en suite” sets if not attached collars. Porter was a fashionable chap and an art connoiseur – so would have I suspect been at the leading edge of fashion. Also note the blue ribbon waist fastening for the breeches. Painted by Van Dyck. Top quality shirt! Integral falling band and lace cuffs it seems. 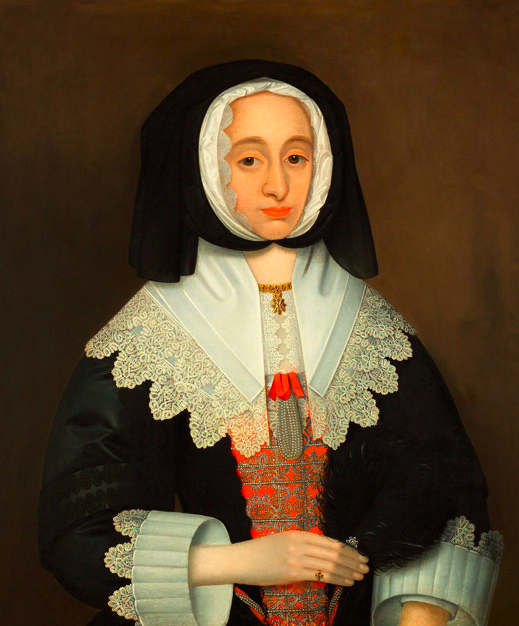 Wife of the good Colonell, she wrote an account of her husbands exploits in the conflicts of the 1640s and became one of the early biographers of the war. Lucy is wearing some very fine clothes, noteably an embroidered stomacher and laced kerchief. Her laced smock can be seen above the stomacher, between the edges of the kerchief. She also has a black chaperone over her plain linen coif and possibly her wedding ring on the fourth finger. Or traditionally supposed to be. 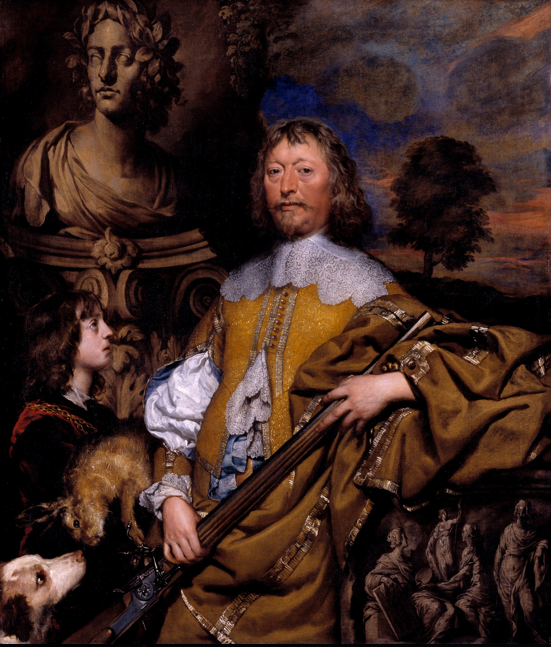 A portrait painter by Chester artist John Souch around about 1643. The Colonell wears a tall hat with possibly a silk band, a bright (very bright for 1643) red doublet, or possibly coat over a buff coloured doublet. A fine laced falling band and cuffs and more lace escaping from his coat lower down. Notice the buttons on his coat and doublet are on the edge of the material.